When you build your dream home, there are various things in which investment is very necessary. Buying carpet and furniture in your home is one of the biggest investment you will have to make. Another is your vehicle for transportation. Investing in these things also brings huge responsibility of maintaining them. Whether it’s water damage or its regular cleaning, here at Xtraordianry carpet care we have the knowledge to care for your carpets and upholstery with over 18 years of experience behind us- and we guarantee our workmanship 100%! 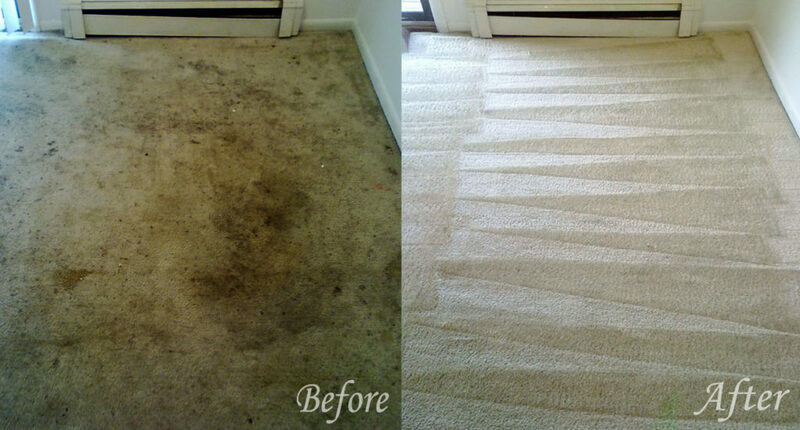 Are you looking of carpet cleaning in Menifee? then you are in the right place. We can clean all type of rugs and we also provide other cleaning services like upholstery cleaning, Air duct cleaning, Tile & Grout cleaning, Water damage restoration, house cleaning, complete in/out service, shower enclosure, Pet odor removal, Natural stone cleaning. We use the best cleaning technique “Hot Water Extraction” which is commonly known as steam cleaning. This cleaning technique is very famous for easy cleaning process even for the toughest stains. Steam cleaning is the most recommended form of carpet cleaning by the experts and carpet manufacturers. It does not wear down the fiber of the carpet, it deep cleans and leaves no residue behind to attract soil to a recently cleaned carpet. When cleaning is completed properly, it makes you carpet dust and allergen free. Sometimes we also selected cleaning technique according to the fiber or type of the carpet. Sometimes carpets cannot be steam cleaned because the dyes used to prepare carpet may run or browning spots may appear due to the presence of water. This problem may occur, so we prefer dry cleaning in such situations. The cleaning technique is the same just the difference is there is no use of water. Significantly the cost is higher due to the cost of dry cleaning solutions. Steam cleaning is more effective than dry cleaning when it comes to stain removal. It is more to remove surface dirt and dust as opposed to stain removal. Xtraordinary carpet care is providing cleaning services in Temecula, Winchester, Menifee and other nearby cities since 2000. We have made many happy customers through our customized services and affordable rates. Due to our quality services and customer satisfaction we have a spotless reputation throughout Temecula since 2000. Contact Xtraordinary Carpet Care Menifee today and talk to our experts and get best cleaning tips and service overview and book your consultation with one of our team members.